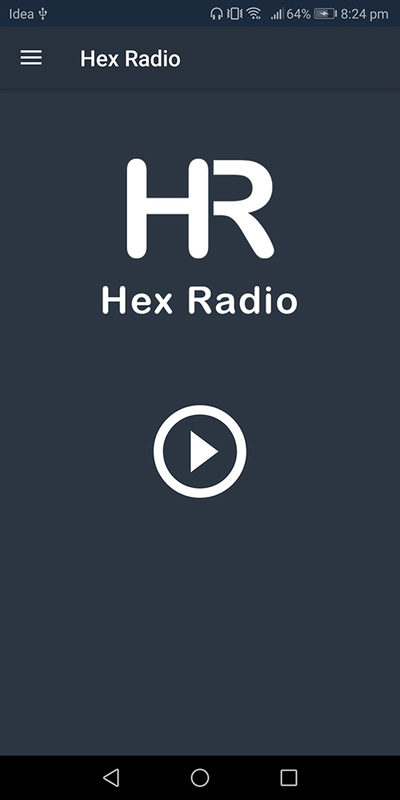 Hex Radio Application is single online radio player android app that play and listen live radio on android devices. 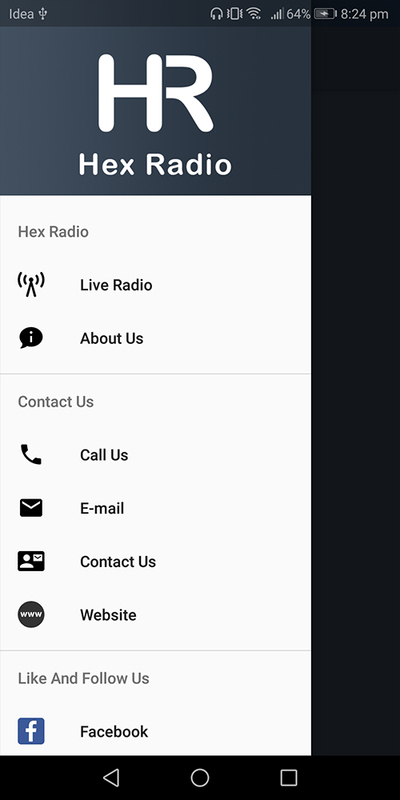 Easy to make your own Radio Station Live App with this Android application on Google Play Store. 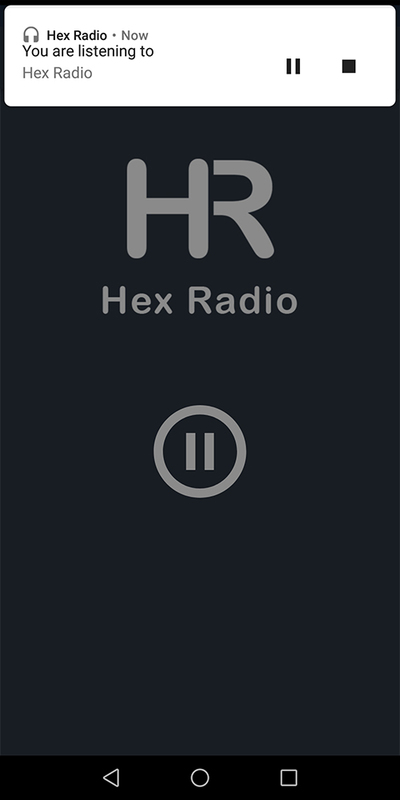 Hex Radio android fm application that support almost all streaming formats. 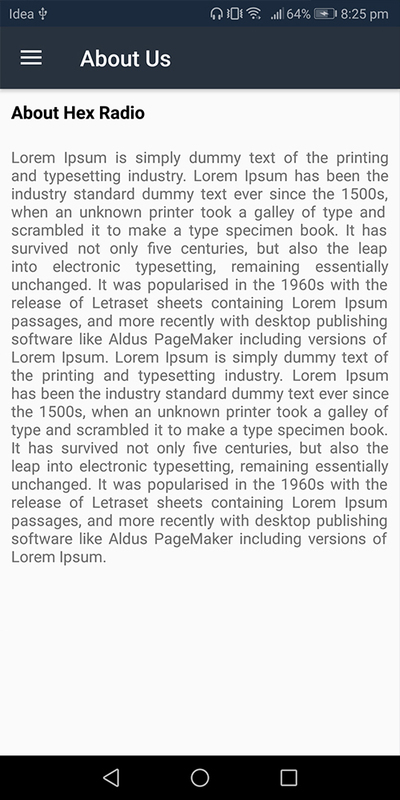 The application is specially designed and optimized to be extremely easy to configure and full detailed step by step documentation is provided. 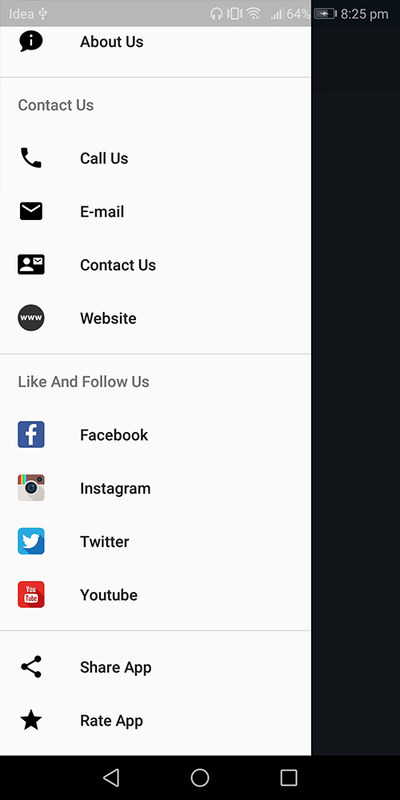 New: Admob Bottom Banner and Interstitial Integrated. 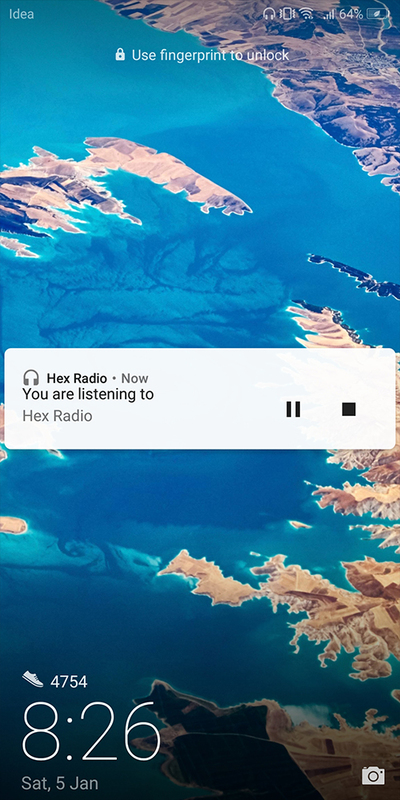 Fixed: Player not stopped while another app player starts.